I currently work for Licencias On Line as an IT Architect managing the different solutions (Microsoft, Symantec, Veritas, ARCserve, RSA, CheckPoint) regionally covering Peru, Bolivia and Paraguay. I have extensive experience in Microsoft Windows platform Cloud, Microsoft Certified Trainer, and other IT Solutions. 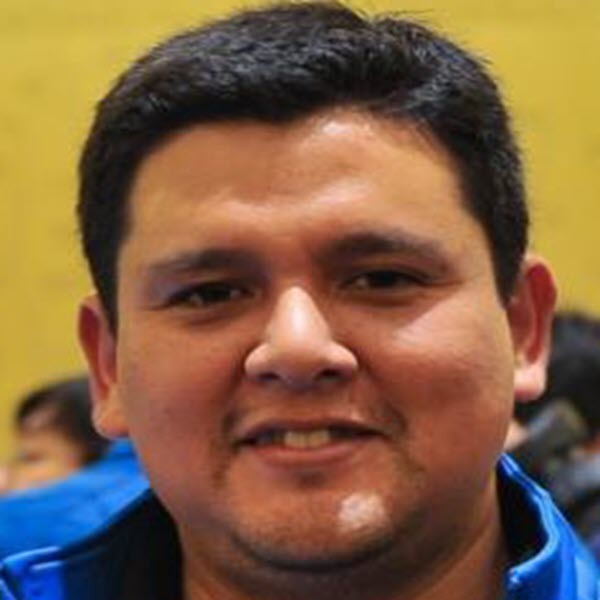 I actively participate as speaker and organizer of the initiatives of technical communities in Peru through the face-to-face and online events, meetup, forums, workshops and others through the Microsoft User Group Peru (https://www.facebook.com/mugdelperu). Very passionate about Technical Communities, we support in several initiatives such as Webcast TechNet LATAM, Microsoft Virtual Academy, Microsoft TechNet Wiki Latam; All with one purpose: to share knowledge for the entire technical audience of the communities. Another of my hobbies is to actively participate in the Lego Club Peru global community.